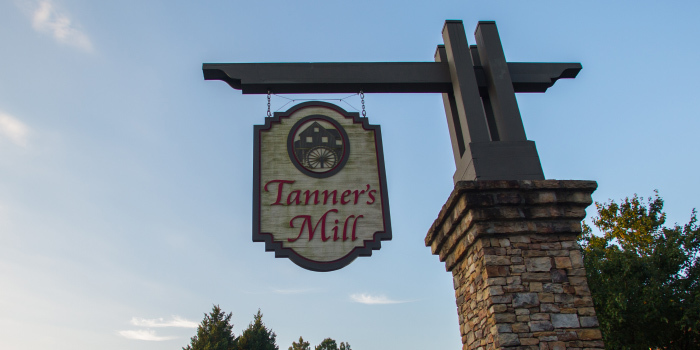 Tanner's Mill is a clean cut little community in northern Greenville that was established in the 90s. This classic does not show its age, due to prideful homeowners regularly maintaining their yards and homes. Sidewalks wind through the development in true suburban fashion. An ideal location and affordable, these well-built homes make this neighborhood a great choice for families of all budgets and sizes. 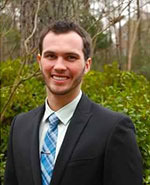 Most of the houses in Tanner's Mill are around 2,000 square feet and all of them rest on very manageable 1/3 acre lots. Potential buyers can have their pick of vinyl or brick siding, as both are readily available for purchase. Prices tend to stay in the mid-200s, but can dip as low as the high 100s, depending on the home. 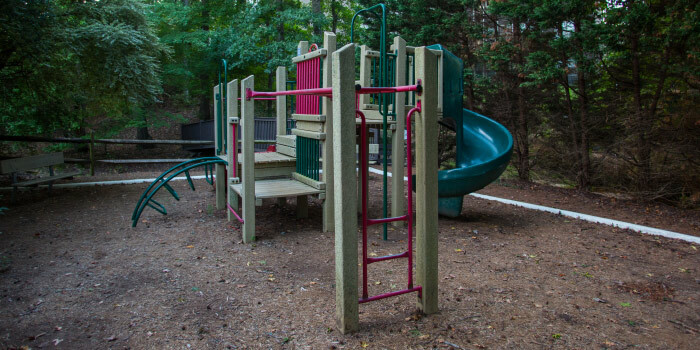 In addition to the cost of living here being relatively low, the local public school district provides an exceptional education to all children. There is a huge community pool here that features tons of deck space and furniture for lounging in the South Carolina sun. 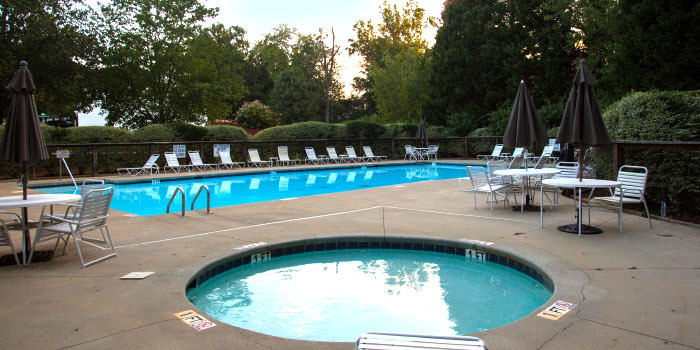 Close to the pool is a picnic area and a playground for further recreation. An active homeowner's association keeps residents engaged through regular events geared towards the holidays and family togetherness. Outside of Tanners Mill, several public parks are waiting to be explored. Ten minutes from downtown Greenville, fun and adventure await, regardless of preference. Those who enjoy keeping active will be happy on the city's greenways and in nearby trails. Fine art aficionados can spend the afternoon in museums or in concert halls and theaters. A variety of restaurants and shopping centers are all around. Tanners Mill's proximity to major roads, like I-385, make living here more convenient than ever. 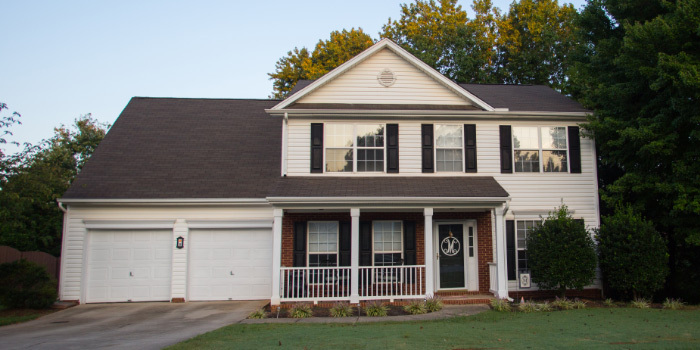 Call us today to see some of the homes for sale in Tanners Mill.